Contractors can order our most popular brochure. These brochures are high quality and in full color. With a place to staple YOUR business card! 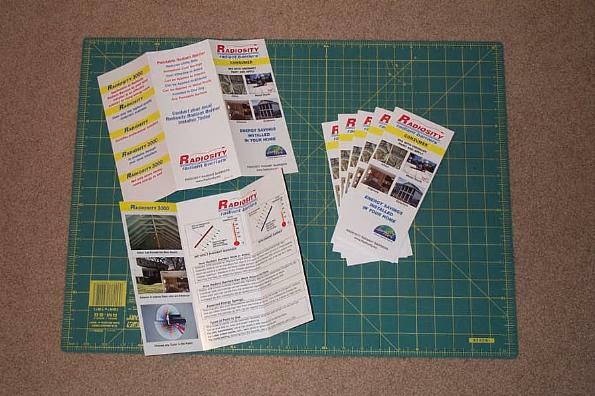 These Brochures are a must for Trade-Shows and are invaluable for prospective clients! 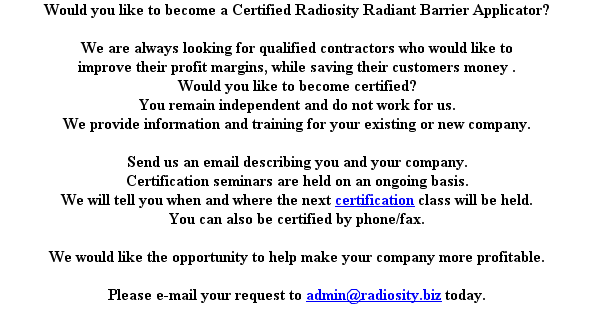 that may be interested in having a radiant barrier installed in their home!